I am so excited to write this post right now I can’t even tell you. 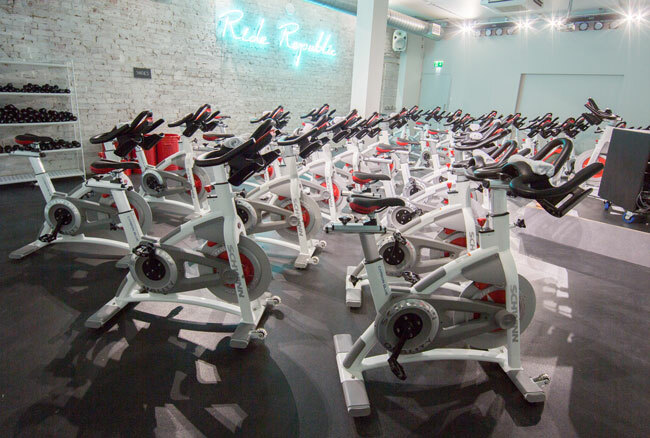 After a soft launch earlier in the year Ride Republic has opened it’s doors and is ready to welcome you into the amazing new indoor cycling studio! I’ve taken a handful of classes already and all I can say is that I am addicted. WAIT, there’s more…. 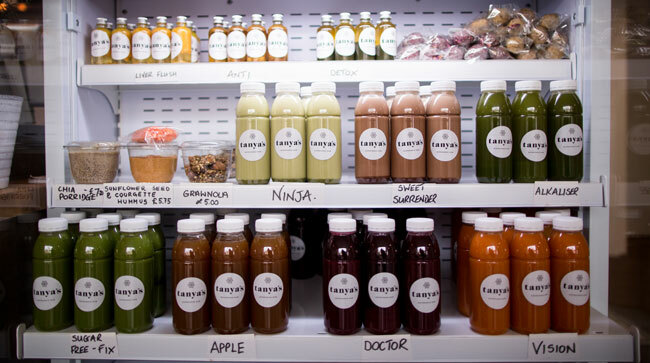 before or after your class you can relax in Tanya’s Café with a selection of cold- pressed organic juices, raw salads and snacks. 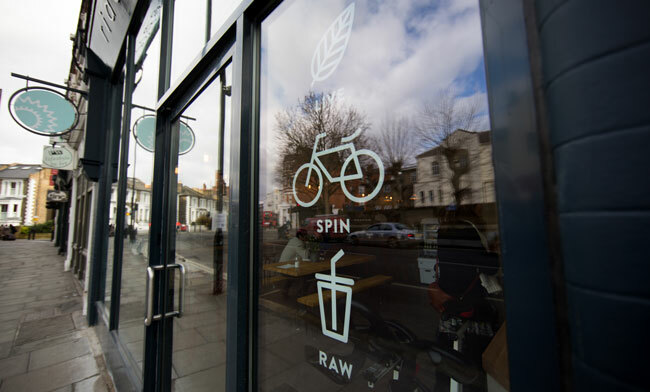 Tanya has opened up her second location in the studio after the success of her raw cafe in Chelsea. 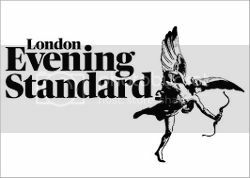 There will be a number of electrolyte and antioxidant-rich treats on offer, as well as raw vegan protein snacks, veggie and dip pots, salads and wraps. It’s the perfect post workout pick-me-up. Want some more reasons to love Ride? 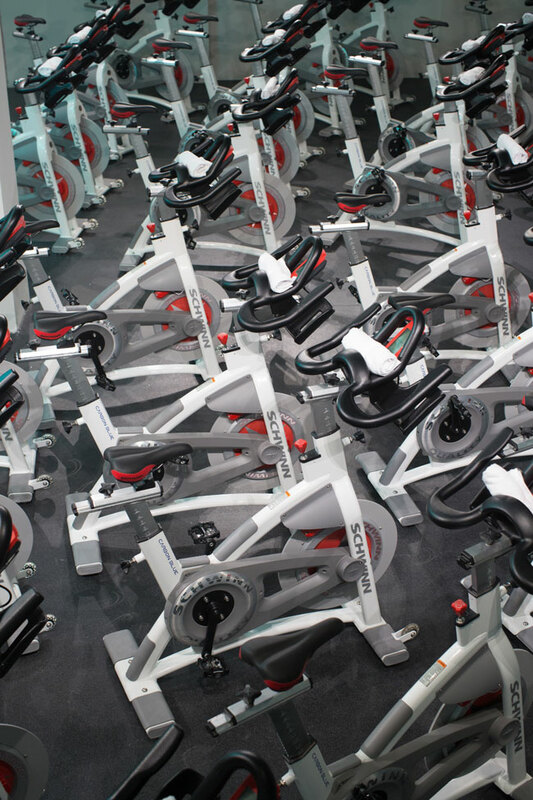 Here you go… It was started by a fellow AG, Katie O’Connor who really encourages that Ride Republic is not just a fitness studio, it’s a lifestyle. For example, the lovely changing rooms provide San Ceuticals soaps and shampoos, a new brand out of New Zealand which is pure and chemical free, yet are effective and smell incredible. Additionally, Ride Republic are the first place in the UK to stock Alternative Apparel a brand focused on eco-friendly, sustainable garnets. 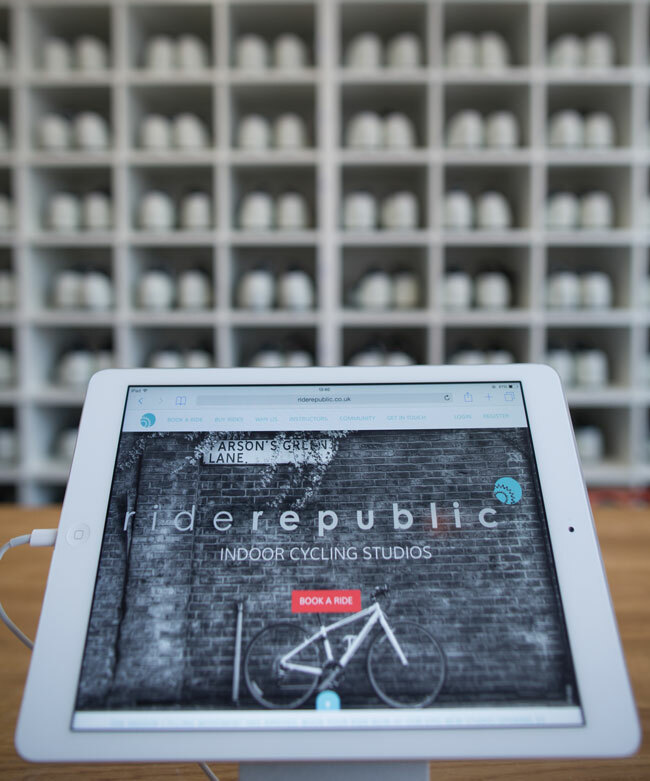 Ride Republic also provides their riders with eco-efficient bamboo towels and water naturally sourced in recycled bottles. 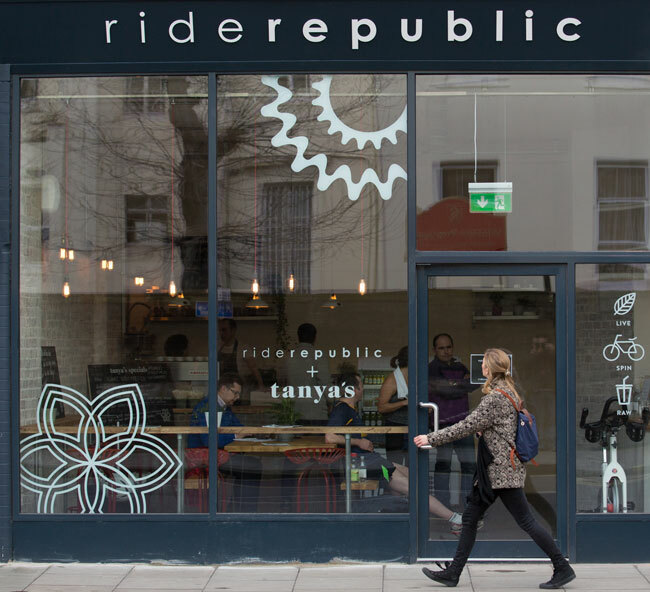 Ride Republic is located at 709 Fulham Road, SW6 5UL a two-minute walk from Parson’s Green Station and a five-minute walk from Fulham Broadway Station. You can use the code “ALLAMERICANGIRL” when booking your bike to get your first ride free! See you on the bikes! Love this blog and more so this post, super excited.